When I was a boy, I always saw myself as a hero in movies. I grew up believing this dream but soon realised it wasn’t worth it. Arguably, watching free movies is something we do to pastime. With a cup of coffee and a set of television in front of you, you can literally watch just about any movie you dream of. Alternatively, going to the cinema could be the best way to spend quality time, but you do know that cinema is the most beautiful fraud in the world, so this brings letmewatchthis into the scene. Also Checkout: The Best Free Movie Downloader. In an era where technology is advancing, one can comfortably sit at home and stream free movies online using his/her mobile or PC. There are a lot of sites like letmewatchthis that allows users to watch movies online for free. These websites brings huge collection of newly released movies and TV shows that can be streamed without signup and as a tech savvy, you would’nt want to miss out of it. So without further ado, here are the best free letmewatchthis alternative to watch movies online free. We begin with Sony Crackle, one of the legal and most popular free movie streaming site on the internet. Crackle is an ad-supported streaming service that lets users stream free movies and TV shows online. The network itself offers a plethora of original contents including uncut and unedited Hollywood movies – all from different genres such as horror, action, comedy, crime, and Sci-Fi. Aside from this, users can easily watch free movies on Crackle without the need to sign up. Although doing so will give you support for resume playback and save to favorites. We’re all familiar with YouTube, one of the free website that allows users to comfortably watch movies online or download them if need be. YouTube itself is neatly arranged and brings fewer ads. With just a search, users can easily discover the latest Movies, TV series as well as trailers which can be streamed in high definition. YouTube library comprises of contents uploaded by users and it’s arguably one of the best sites like letmewatchthis. 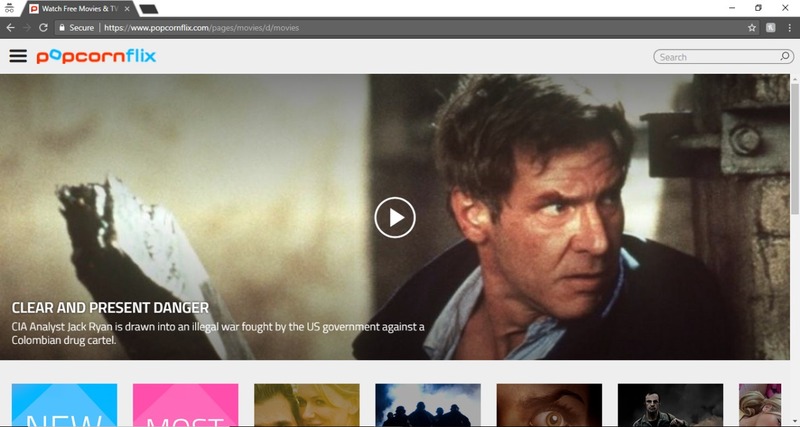 Popcornflix is another free movie streaming site that’s completely legal. It offers its users full-length movies, trailers, TV series and clips that can be streamed for free without registration. The service itself is owned by Screen Media Ventures, a large independent movie distributor in the US and Canada. On Popcornflix, you’ll find a nice-sized catalog of movies in popular genres such as drama, documentaries, romance, and nostalgia. You can even watch episodes from several TV series. If that’s not enough, you can find more Popcornflix movies on Frightpix and Popcornflix kids. Hands-down one of the most popular site like letmewatchthis. HotStar is a website that allows users to painlessly watch free movies online without signing up. It brings a slew of movies from genres which vary from classics, actions, adventure all the way down to comedies. The site is neatly laid out with a nice interface and easy navigation. HotStar also provides the latest box office movies and you can search for any content you’d wish to stream. Overall, HotStar is a great site, and with just a click, you’ll be one step ahead to watching free Hindi movies. If you are a passionate movie-lover, looking to discover all the Hindi movies aired this year, then you should visit voot more often. Aside from offering popular and new contents, voot also brings the latest movies currently running in the Cinema for you to stream in high definition during leisure. The site’s user interface is quite simple, and from the homepage, you can easily choose from a list of genres such as war, sports, biography, music etc. With just a single click, you can stream from an enormous collection of Movies and TV shows available on voot. Next up, we have tubi tv. A service that allows users to watch free movies online in high quality without downloading or sign up. Tubi tv is an aggregator of links to live streaming services, the site doesn’t host any Movies on its platform and as such, it is completely legal and free to use. One of the advantages of using tubi tv is that you can stream movies without redirection and there are fewer ad pop-ups. Moreover, you will get to find 3D movies with English subtitles. It’s unequivocally one of the best sites like letmewatchthis that you can use. Viewster is specifically one of the legal place to watch movies online. 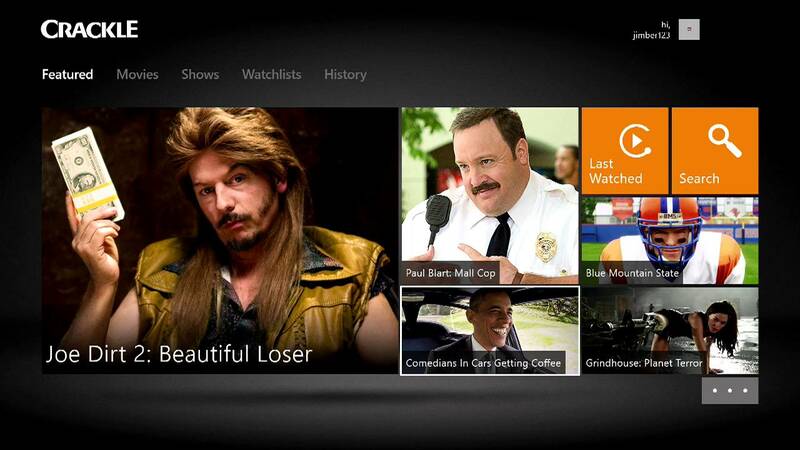 The service offers a broad range of ad-supported free TV shows and movies. 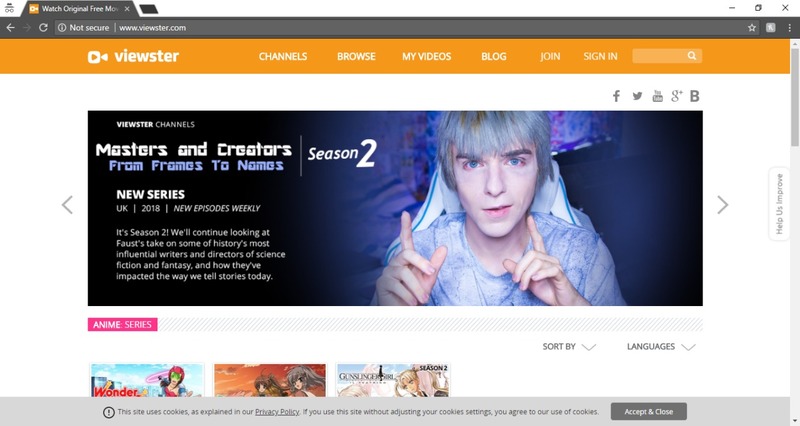 On viewster, users can easily watch any of their favorite series without the need to register. Unsurprisingly, you’ll get to discover a collection of over 12,000 titles on viewster, and this includes anime, comedy, documentary, Korean drama, Brit shows, classics and other independent films from around the world. Aside from this, viewster runs an online film festival and they claim that it’s the largest of its kind. It is really one of the most prominent movie streaming site on the internet. Fans of free movie streaming rejoice, as we have the ultimate movie streaming site like letmewatchthis just for you. Vudu is undoubtedly one of the most popular movie streaming site that offers a wide range of movies and TV shows all for free. For one thing, the site doesn’t bring annoying adverts. Its user interface is quite arranged and elegant, you can search for any of your favourite series and stream it online for free. No sign up, no problem! Vudu has a huge library of movies and TV shows all from a variety of genres. You’ll also get to discover latest movies and series currently airing in the theatre. Also Read: The Best Movie Download Sites. Obviously, there are a lot of free sites like letmewatchthis designed to help users watch free movies with ease, but most of them aren’t just cool. So if you are looking to watch free movies online without downloading or sign up, then the above lists should be your go to.